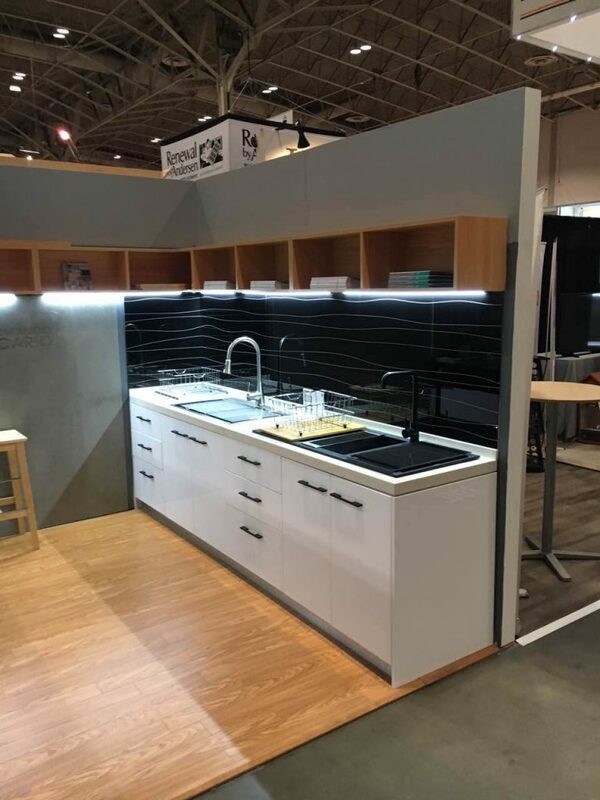 Déccor Kitchen Elements made its first public showcase at the March 2017 National Home Show in Toronto. The show ran over 10 days, from March 10th to March 19th, and had over 185,000 visitors making it North America’s largest Home & Garden Show. 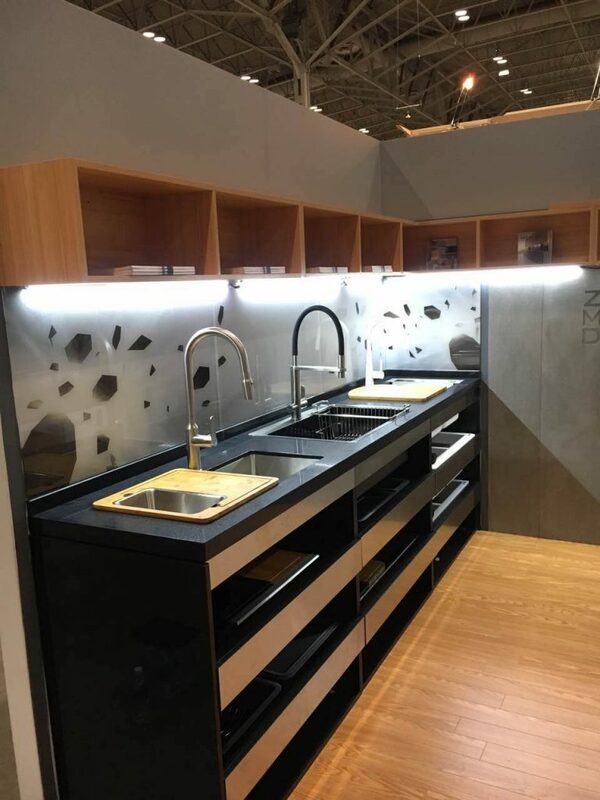 We presented a number of our exclusive Kitchen brands, showcasing sinkware, faucets, backslashes, benching and kitchen accessories. 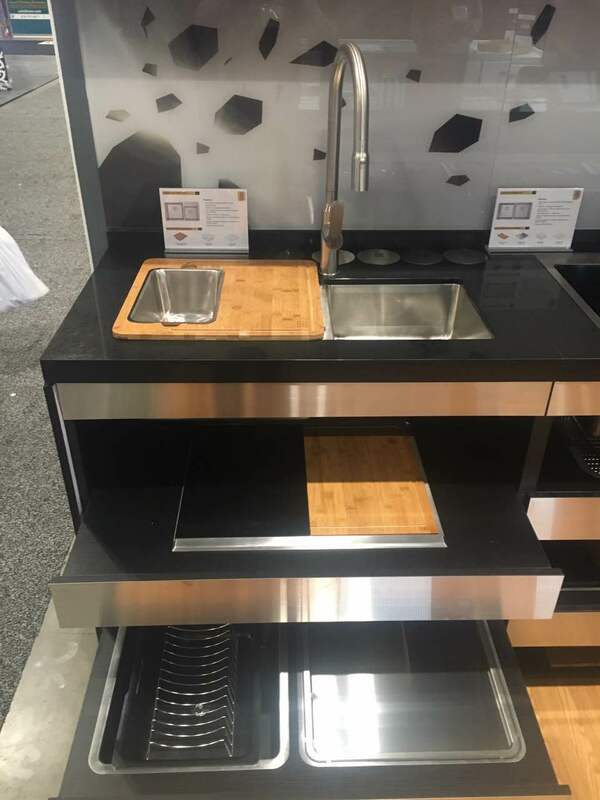 Whether you are renovating your current house or building your dream home, Déccor Kitchen Elements will have the products you need to create a functional & modern kitchen. Contact us at info@deccor.ca for more information.